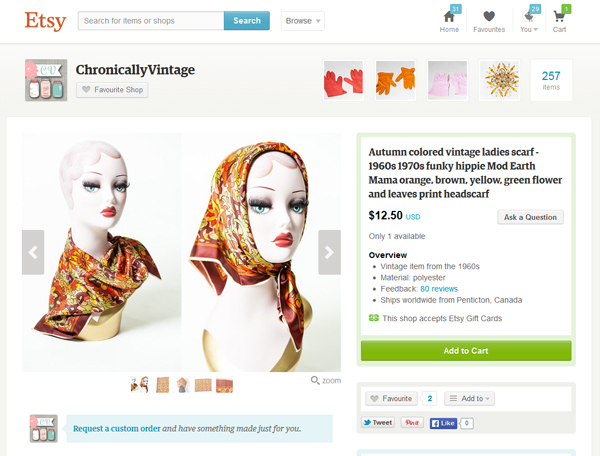 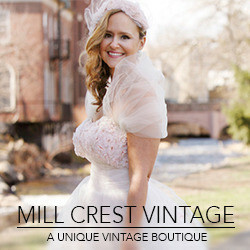 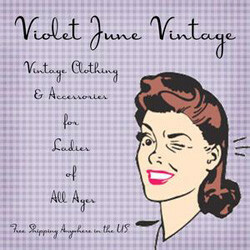 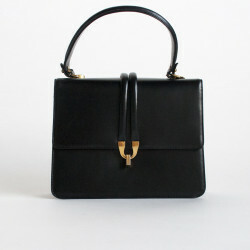 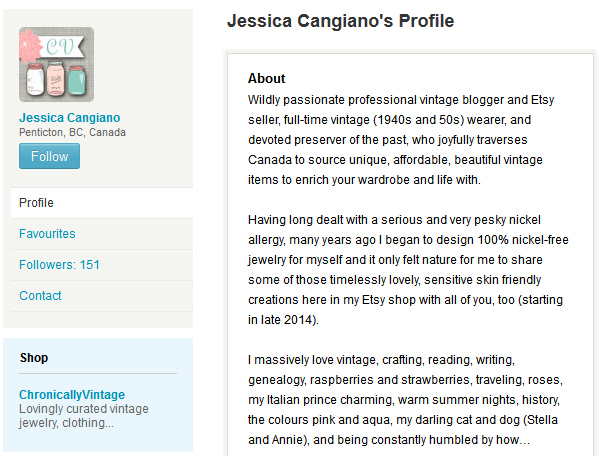 If you love vintage blogs you’ll know Jessica from Chronically Vintage (and if you don’t go check her out right now!) 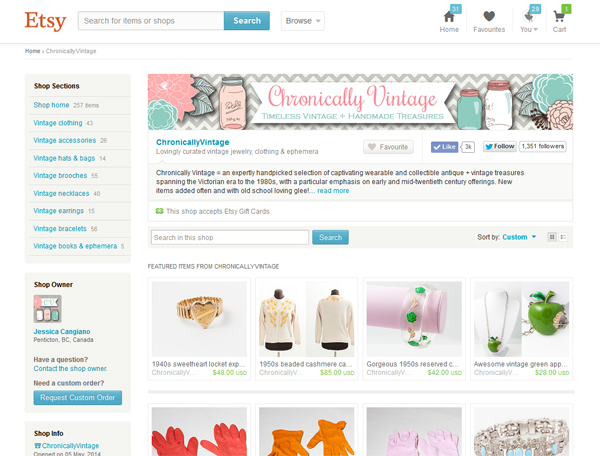 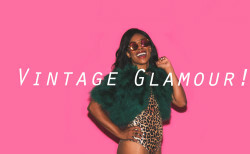 but you might not have realized that she launched her own vintage business on Etsy last year. 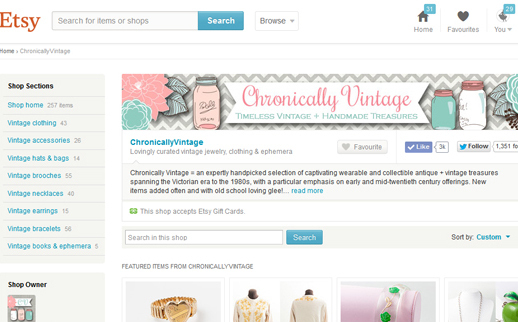 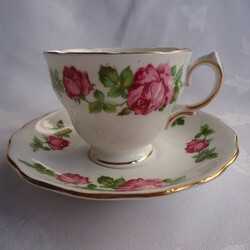 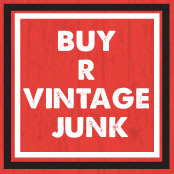 Jessica runs the Etsy store Chronically Vintage where she offers a loving curated range of quality vintage treasures spanning the Victorian era to the 1980s. 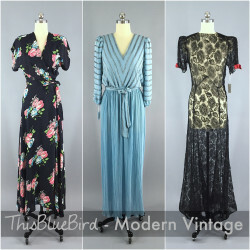 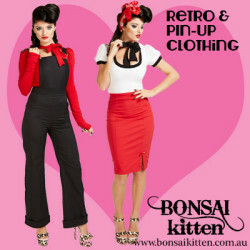 This article was originally published on We Heart Vintage.